We founded Howard Homes Chicago because we love working together and bring different skills to the table, we love real estate in general and most of all - we love helping people. We bring passion, proven experience & un-wavering dedication to the table, while giving our clients the best possible real estate experience. "Direct & to-the point, a straight-shooter"... "Extremely knowledgeable about Chicago neighborhoods"..."Personable and fun to work with"... - These are a few quotes from clients about how Kim consults and advises clients through their real estate transactions. As an agency-industry leader, Kim was nominated and elected by her local Chicago broker peers to serve on the Board for the Women's Council of Realtors. In fact, she has strong referral agents in markets all across the country. She also was voted to be on the Keller Williams Agent Leadership Council, as a leader in her local market center. 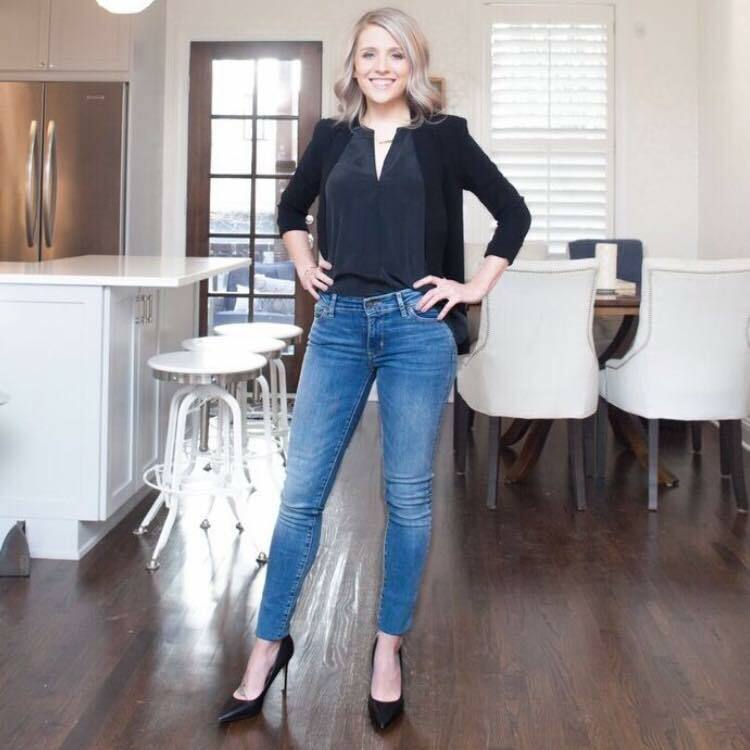 Passionate about people, and understanding that real estate takes patience, knowledge and an unwavering attention span to keep her clients #1 at all times, Kim loves her job - and it shows through her results-oriented mindset. A Chicago lover & resident for over a decade, Kim has extensive knowledge in many areas of the city and surrounding suburbs and prides herself on relationships with other agents - which often is key in getting the transaction done (especially in a multiple offer situation). When not working, Kim enjoys traveling, volunteering and being active in the community organizations she is a part of. With a background in construction, relationships with the top property management companies and builders in the city, and a people-first mindset, it's no surprise Joe excels in real estate. Bringing the detail-oriented mindset that often catches things client's may at first overlook, Joe isn't afraid to talk a client out of a property when it means it may not be the best investment for them - a thing many real estate agents are too scared to do. Joe has lived all over the city in Bucktown, Wicker Park, Lincoln Park & River North (to name a few), and clients appreciate his first-hand experience with living personally in different areas. Helping clients navigate the buying process from start-to-finish is where Joe excels and also enjoys most about real estate. On his days off, you'll catch Joe working out, spending time volunteering at the local animal shelter and taking their dog Ozzie out on long walks, exploring different dog parks in the city. Several have called Rachel a “calming force” during the sometimes-stressful buying process with her patient & smooth approach to real estate. Helping buyers navigate the home-buying process and assisting rental clients through their rental search is what Rachel focuses on. Her background in client relationship management and entrepreneurial spirit provides clients with both a personalized first-class experience through the process, and a dedication to fiercely negotiate on their behalf. Rachel grew up in the Northwest Suburbs and has been a Chicagoland native her whole life, which has led to a deep understanding of both the suburbs and city market. When she is not finding buyers their dream home, Rachel enjoys yoga, spending time with her 1-year old pup and trying new restaurants in the city. Click HERE to watch a video with more about Rachel.